Kings of Photography Fuji Are Nailing it at the Moment - Here's Why! 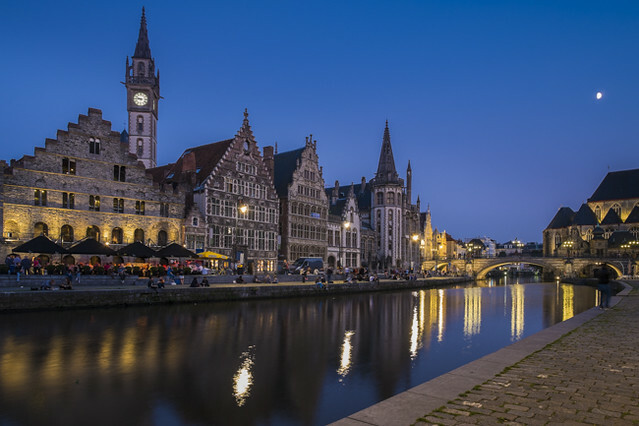 Kings of Photography Fuji Are Nailing it at the Moment – Here’s Why! Even if you've just got into photography recently, chances are that you have heard the name Fujifilm bandied around. Those of us that have been at this game a while, of course, know Fuji well. Recently, though, they have been gaining a sterling reputation for their new generation of cameras. They are on a roll with enthusiasts and professionals alike waxing lyrical about their products. So where does this adulation come from and is it truly deserved? Fuji have been a well-established photographic company for decades, producing both film and photographic hardware. They had a reputation for high-quality niche medium format cameras as well as being one of the big two film manufacturers. They were in early at the dawn of the digital SLR, adding their own sensors to Nikon bodies in the well-received but commercially unsuccessful S series cameras. Discontinuing the DSLR range they continued to produce excellent compact digital cameras building a reputation for image quality. The revolution for Fuji cameras started at Photokina in 2010. There they displayed their new X100. It was a premium APS-C rangefinder style camera that wowed both the press and its users. It was by no means perfect but its stunning jpeg image quality and retro ergonomics made the photographic world sit up and take note. Today Fuji X series are competing with Nikon and Canon for a slice of the professional market, so how did they get there? What did they do right? Cameras have become increasingly complex over the last decade or so. More buttons, more dials, deeper more confusing menus! All of these can make it difficult for the photographer to find a natural flow with their camera. However, Fuji have taken us back to basics. Shutter speed, Aperture, and ISO are the three most important elements of shooting and most Fuji cameras have a dial on the body for each. They brought back the aperture ring and gave us chunky mechanical dials on the top. It all adds up to making the camera feel instinctive to the photographer. As I mentioned earlier, the X100 was far from a perfect camera. It was slow to autofocus and quirky to operate amongst other issues. Fuji, however, seem to buck the trend from other manufacturers in that they appear to listen to their customer's concerns. With each new generation of camera, the primary issues often seen on photographic forums have been addressed. The slow focus issues of early X-series cameras have evolved into one of the fastest autofocus systems around, menus streamlined, ergonomics improved. Another area where Fuji listened was with video. Their primary focus had always been producing photographic tools rather than video. 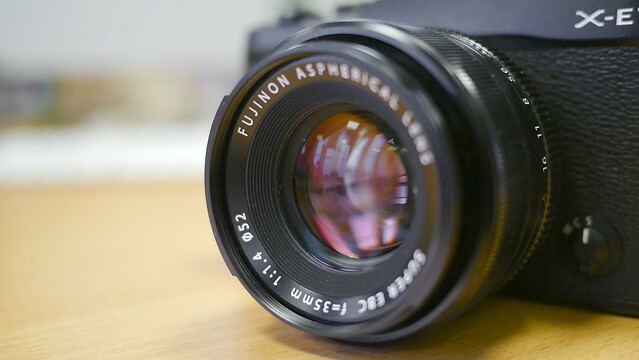 However, there was a ground swell of opinion that Fuji cameras needed to compete with Panasonic on the video front. Their latest models the XT-2 and XT-20 have added 4K video. Not just as an afterthought but as a well-designed and integrated part of the camera, the quality of the video also winning praise. Another area where Fuji appear to be nailing it is by constantly updating their cameras using firmware. Whilst the other big players might bring out one or two updates per model cycle, Fuji bring out frequent and significant updates. This ties into listening to their customers closely – they react quickly to comments about issues and if they can, they update via firmware. The power of this interaction with their customers should not be underestimated. It gives confidence that Fuji are in it for the long game and have a passion to produce the best cameras for their customers. Fuji have also been at the top of their game with image quality, and in particular, JPEGs. Whilst many of us shoot RAW, there are times when we just want to see a great image without the need for post-production. We might want to send proofs to a client or simply wow our friends online with a stunning shot. Fuji, from the outset of the X series camera, designed their own sensor, the X-Trans. This removed the Bayer filter and replaced it with a unique sensor array. The upshot was improved resolution and reduced moire. The X-Trans sensor also produces very natural, lifelike colors adding to its reputation. 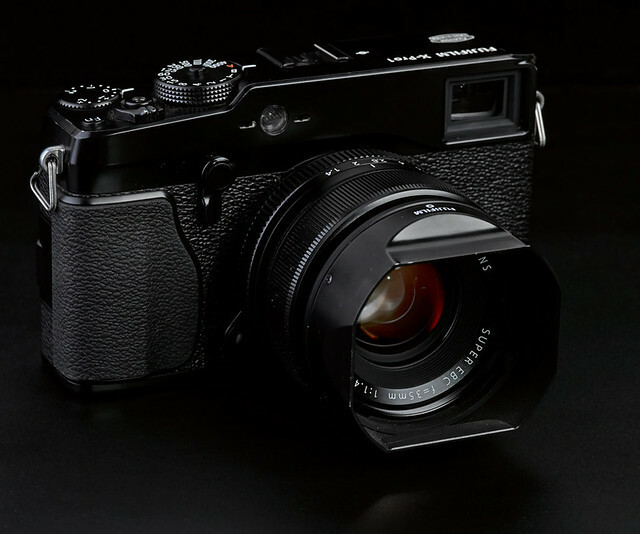 When the first interchangeable lens Fuji X camera came out, the X-Pro1 there were only three lenses available. Fuji again, appear to have listened to their customers and have an increasingly wide range of high-quality lenses both primes and zooms, fast and budget. It has taken some time to get here but to their credit, Fuji are quite open about their lens roadmap and seem to stick to the plan. As you may have guessed, I am a big fan of Fuji. I own two and am currently planning to get the XT-2 both for stills and 4K video. 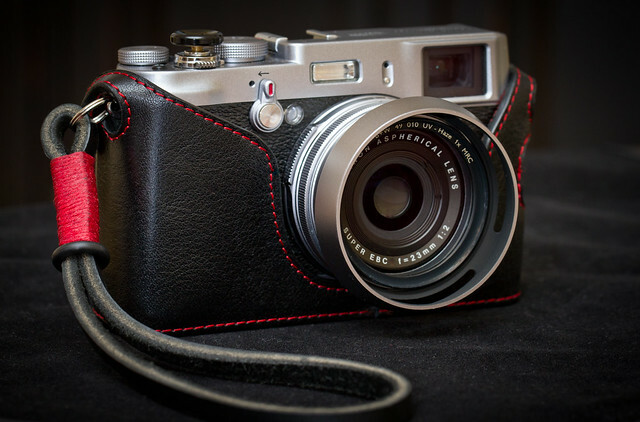 Increasing numbers of people are switching to the mirrorless format and Fuji in particular. Whist their cameras are not perfect for everyone and issues such as battery life remain, the fact that they listen and respond to their photographers requirements means that their cameras will only get better in the foreseeable future. Along with Sony this can only be a good thing as it shakes both Nikon and Canon out of their apparent slumber and back into innovating. Something both seem to have stopped doing in recent years.